And what is it, Society 6? 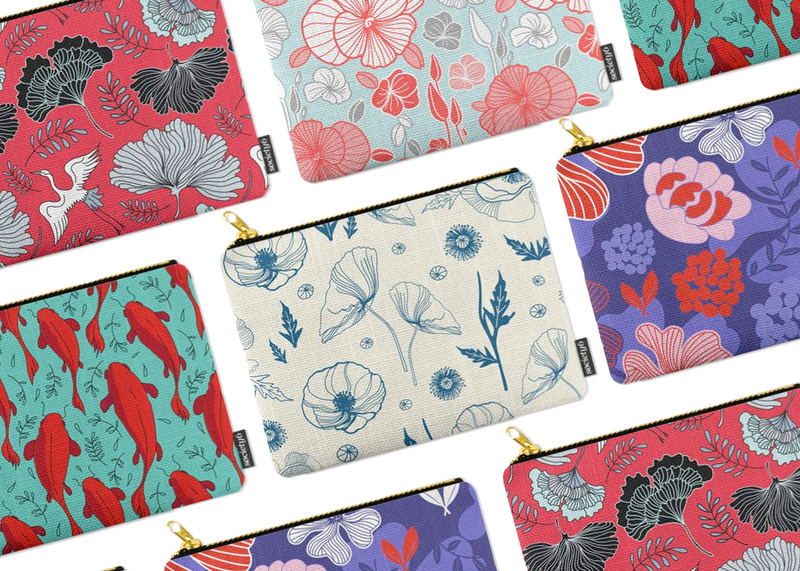 Society 6 is an online marketplace that promotes artists and designers to make their graphics available for sale as a range of different items. The concept is unique and inspiring: people for all around the world can find the voice and the opportunity to display their work and make them purchasable. I got enthusiast about the chance to see my artworks “made real”, therefore I’ve thought: why couldn’t I sell my graphics throughout this platform? Tote bags, pouches and home decors are my favorites! And Society 6 realize them quite well. Accessories, computer collaterals, mobile cases and many other items are also available. Hope you’ll like it and any suggestions are very welcome.